so high that we won't ever stop....."
The ski season is almost with us again and it's nearly time to head for the mountain tops. Believe it or not one enthusiastic friend is already proudly posting pictures of high altitude snowfalls and even his already purchased 2012/13 season ski pass on Facebook! Naturally we at Incredibly Fed are thinking of suitable menus and recipes to combat mountain weather and sustain those long winter days on the piste! Something you'll love on a mountain top! Gratin from the French verb gratter, to grate or to scrape is a widespread culinary technique and is used to prepare a broad spectrum of ingredients including meat, fish and vegetables. The characteristic of the dish is a brown or golden crust usually consisting of grated cheese or breadcrumbs. Potatoes prepared in this way are a classic and are rich, unctuous and always popular. Although known as Potatoes au Gratin in North America this recipe originates from the Dauphine region in South-east France whose ancient capital was Grenoble. 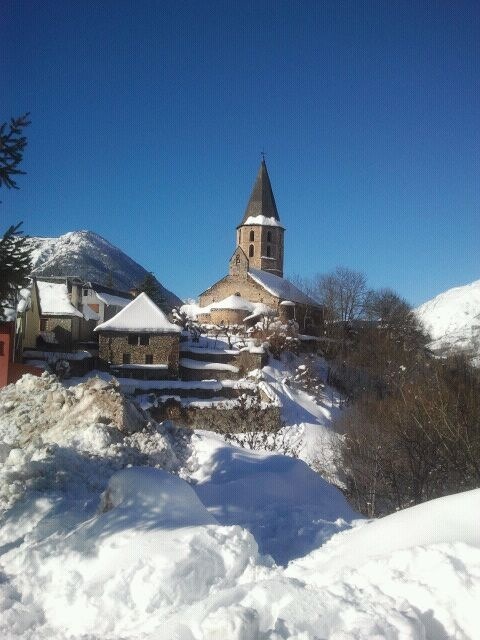 Not surprising then it is a terrific fortification against the Alpine winter similar to its close relation the Haute Savoie dish Tartiflette created in the 1980's to promote the use of reblochon. 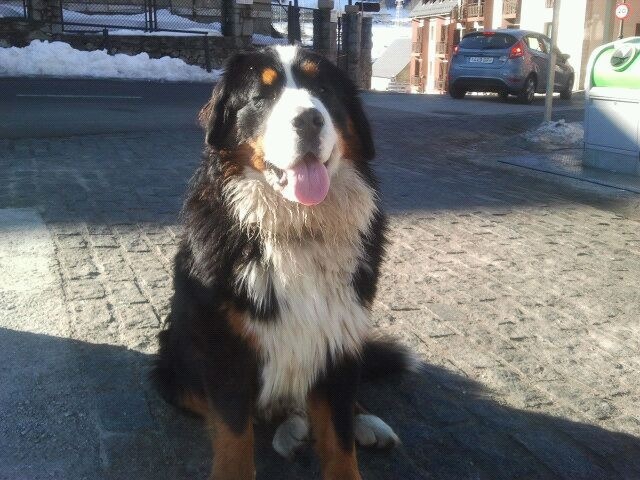 Panxut, our loyal ski buddy! 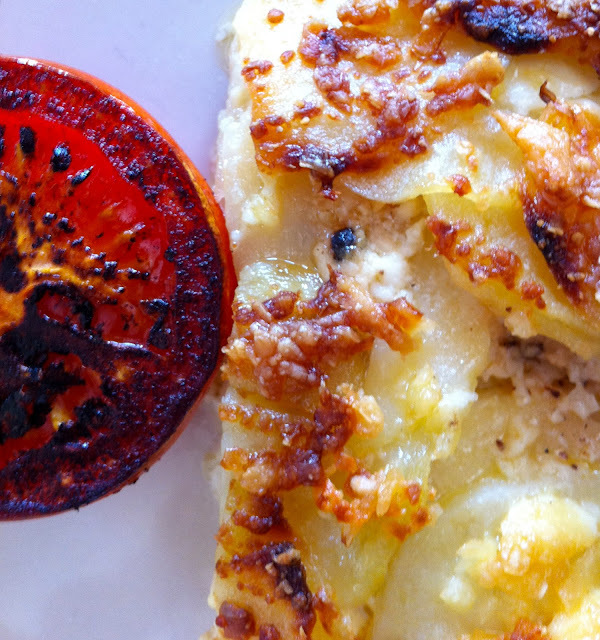 Typically Gratin Dauphinoise consists of layers of finely sliced potatoes and cream baked or grilled in a shallow dish rubbed with butter and garlic. The version we suggest below is basic but for variety you can add chopped cooked ham, bacon, chorizo, chicken or prawns. Leeks and onions are also good. For a richer effect use Gruyere rather than cheddar. Introducing sauteed onion, bacon lardons (or smoked salmon) and reblochon cheese will transform your Dauphinoise into a Tartiflette. Served with say a charcuterie of local sausages and meats both are perfect winter warmers for hungry skiers. We frequently serve both when chalet catering for our ski buddies. Heat the oven to 180 C and line a pyrex or ceramic baking tray with butter. Spread a layer of potato slices on the bottom and cover with grated cheddar or Gruyere. Continue layering several times with cheese, seasoning and thyme. Finally on top sprinkle parmesan and bread crumbs and a few knobs of butter. Add the garlic to the cream and pour into the potato. The cream should be enough to come to the top. Bake for about 30 to 40 minutes. If further browning is needed place under a hot grill for a few minutes.